Power Wholesale & Signage has a large selection of versatile plastic & signage materials in stock. Sourced directly from the manufacturer PWS is able to sell these commercial grade products directly to Newcastle and Hunter region at wholesale prices. 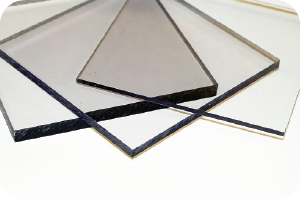 We have large selection of Acrylic panels in stock, in a broad range of finishes all ready to be cut to order. 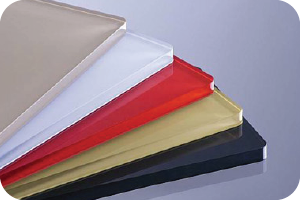 Polycarbonate is a high contact resistant thermoplastic polymer. 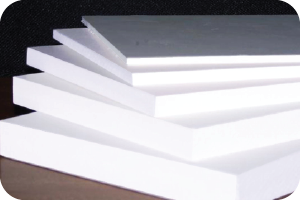 Virtually unbreakable polycarb is Idea for use in areas where safety and impact resistance is essential. Overhead and vertical glazing, security glazing, skylights, signage & boat windscreens. Thickness: 1.0mm, 1.5mm, 3.0mm, 4.5mm, 6.0mm, 9.5mm and 12.7mm. 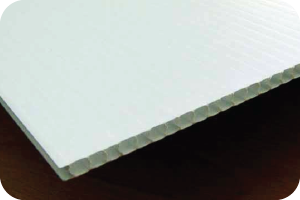 Foam PVC is a very lightweight, durable and versatile product for use in a wide variety of signage solutions. 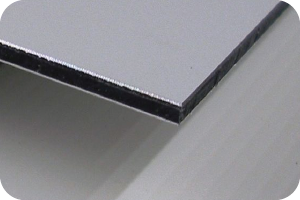 Thickness: 1.0mm, 2.0mm, 3.0mm, 4.0mm, 6.0mm, 10.0mm and 20mm. 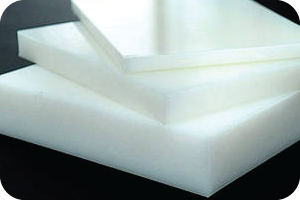 HDPE (High Density Polyethylene Sheet) is a polyethylene thermoplastic made from petroleum. This product is a very light and extremely tough, chemically resistant plastic. It does not absorb water, it has good sliding abrasion resistance. Known for its large strength to density ratio this plastic is ideal for use in commercial cutting boards. Strong, yet light weight Alupanel (Aluminum Composite Panel) is the ideal material for use in internal, external signage products. Available in large range of finishes and colours all with a 5 to 20 year warranty. Signage backing, cladding, CNC routed shapes & splash backs.